When we started pulling together our favorite emails from November, we realized an interesting trend: Most of our favorites were not related to Black Friday or Cyber Monday. I think, like many email marketers and consumers, we were a bit tired of all the holiday hullaballoo. As this study from Omnisend points out, Black Friday was responsible for more than 40% of the holiday weekend’s email campaigns. Plus, Omnisend reminds us that the Black Friday campaigns are starting earlier every year. We’ve noticed. Don’t get us wrong, we love a good holiday email. But we thought maybe you’d like a break from the seasonal messages filling up your inbox. We’re not Grinches here at Email on Acid, but we did love the subject line of this email from Sightworthy: It’s November! 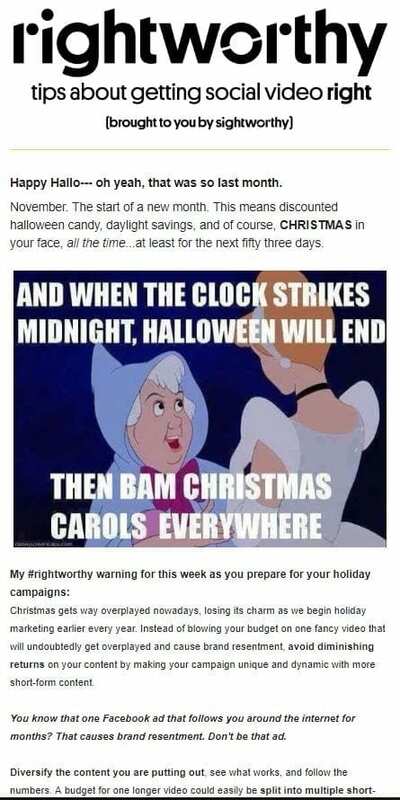 Calm Down, Christmas. With all the holiday emails flooding in, this subject line broke through the noise in the inbox. Subject line aside, Sightworthy’s newsletter has an interesting approach to content. The newsletter comes from Chloe, Sightworthy’s director of client success, and is mostly text. We also like the fun and casual tone of the email – it makes the company more accessible. We don’t know whether this is the best approach for every brand, but we appreciate it for how different it is compared to other newsletters we get. What do you think of this style? Do text-heavy newsletters work for you? We enjoyed this email from Canva because it did a great job educating us and, at the same time, promoted some of their templates and resources. 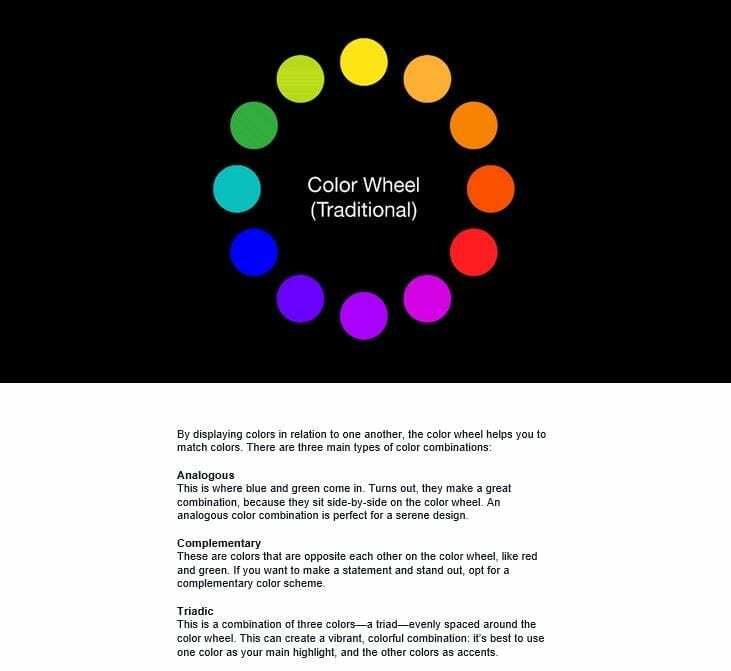 The beginning of the email has an informative animation that explains color relationships. For clients that don’t play GIFs, they include text descriptions, as well. 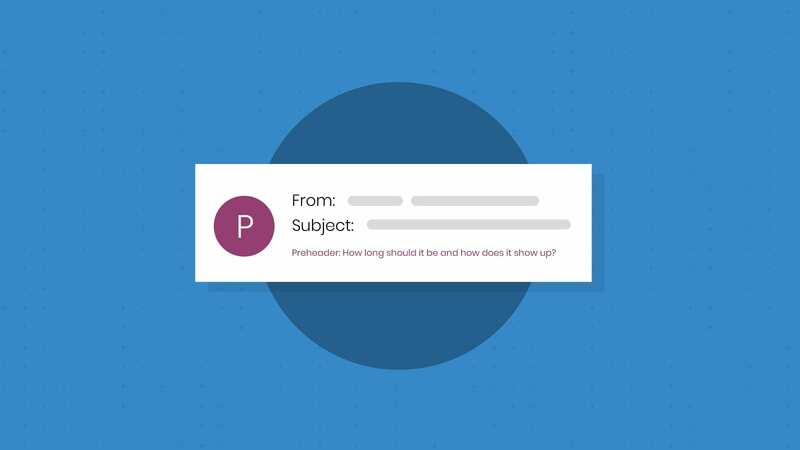 Canva’s subject line and preheader text were also well done; the combination was catchy, but also hinted toward what we were going to learn inside the email. Educational and a good marketing effort? We’re in. Bliss sent out a nice Thanksgiving email last month that led with a thank-you note to its customers, which added a personal touch and a way to increase brand loyalty. The email also does a nice job highlighting products within the theme of Thanksgiving – they include a few employee favorites with quotes about the product. Ally bank adds a personal touch to its emails by sending out birthday wishes to its customers. 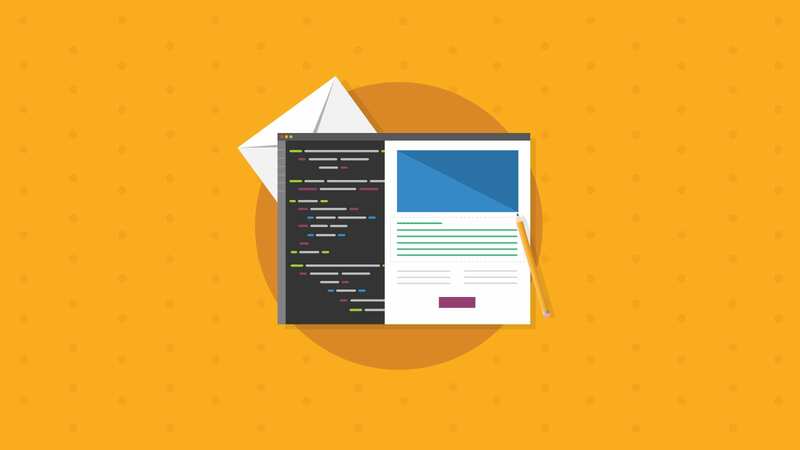 These animated emails are short and sweet, and don’t include any kind of call-to-action or sales push. We think it’s a nice way to boost customer loyalty. Hey Rachel, it’s your birthday, go Rachel, it’s your birthday. Par-tay! 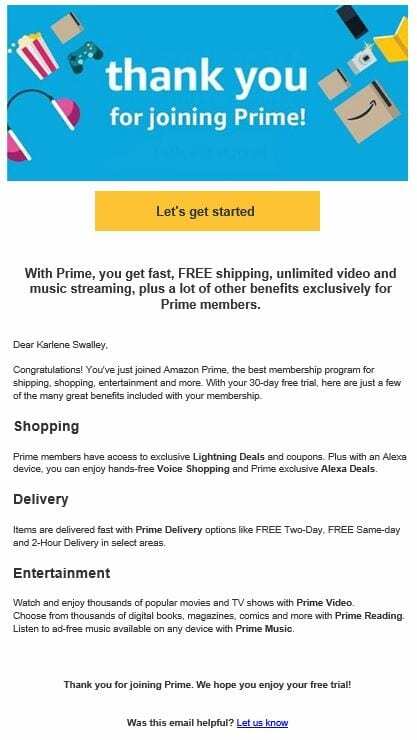 In this welcome email from Amazon, the subscriber can understand exactly what he or she is getting with an Amazon Prime subscription. 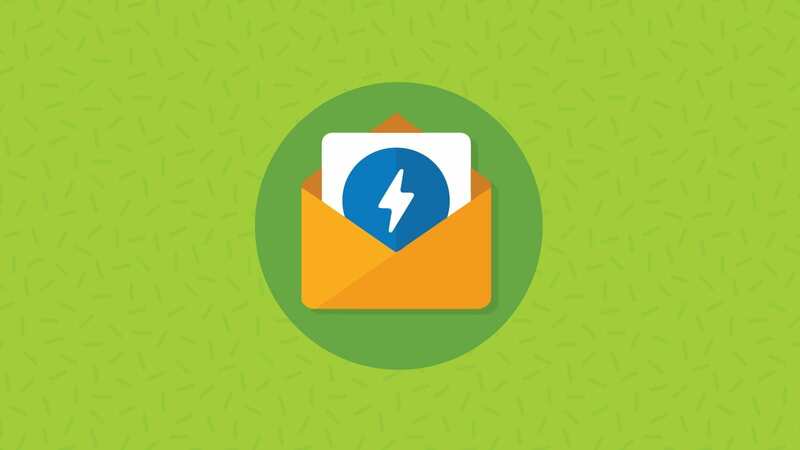 The call-to-action (CTA) is placed right at the top of the message for optimal engagement, and the details about each perk outline the value of paying for a subscription once the free trial ends. The opportunity to give feedback on the email is a nice touch, too. Thanks for the deets, Amazon. Who wouldn’t love a cartoon polar bear dancing into the inbox? This email from Evite caught our attention and filled us with holiday warm and fuzzies. The animation and design are simple, but effective. Plus, the long design kept us scrolling and scrolling, all the way to the offer and CTA at the bottom of the email. 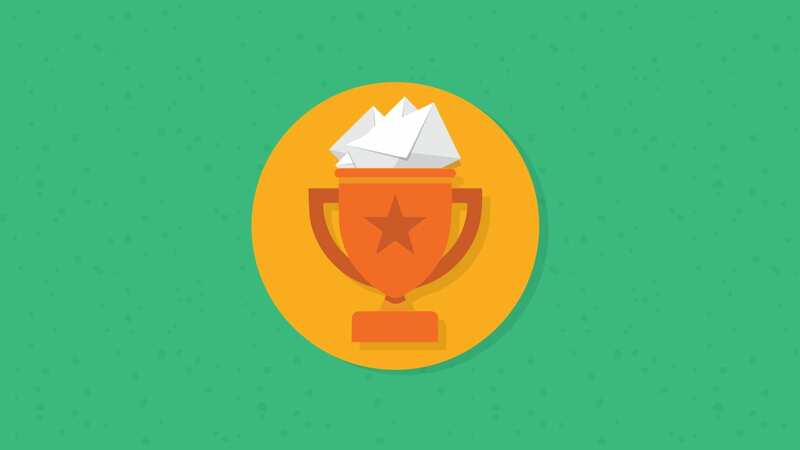 We’d love to hear about your favorite emails, too – holiday or otherwise. Leave a comment below or hit us up on Facebook and Twitter.